Zuri has compiled a set of 5 questions to understand your bridal quotient. Basis the answers you give, we have suggested a few beauty tips that you should try out on your wedding day! If most of your answers are A’s: Your bridal look is Romantic! You’re a fan of the classic look and would love to stick to true hair and makeup techniques. 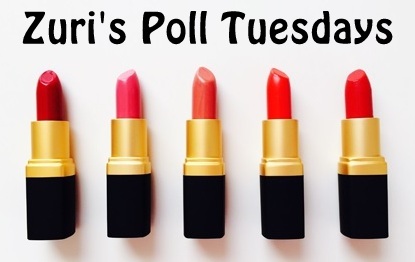 Zuri suggests you try soft waves, a moist lipstick in a modest shade, and a bit of jazzed-up eyes. In case, most of the answers are B’s: Your bridal look is Glamorous! You are our Drama Queen—you prefer Hollywood looks (Yes! A bit like Marilyn Monroe!) Zuri suggests you try out wavy locks, smoky eyes, dark lashes, and sultry lips. In case, 4 or more answers are C’s: Your bridal look is Modern! You aren’t a stereotypical bride. You love to experiment! On the wedding day, Zuri suggests you try a simple low bun, a bright fuchsia lipstick, and cat eyes, yes, of course with your floral headband as a hair accessory!